Your stay would not be complete without a visit to Mountain View Provisions, our newly expanded gift shop. 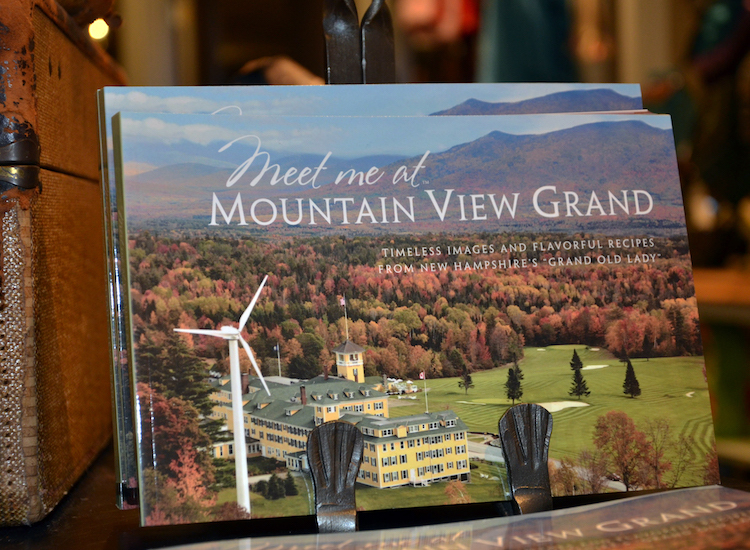 Provisions offers exclusive Mountain View Grand apparel, games, puzzles, souvenirs, and more! If you’re looking for a snack, stop by and purchase from a variety of local New England treats, or our delicious house-made goodies. Mountain View Provisions is open daily and is located off the Main Lobby, next to the Front Desk. Provisions is proud to sell delicious treats such as fudge, pastries, and cookies, made directly in-house from our talented Pastry Team. Celebrating a special occasion? Visit the counter and ask about our beautiful in-house cake options! From t-shirts, blankets, stuffed animals and hats, to coffee mugs, sweatshirts, and puzzles, Provisions has a myriad of souvenirs to remember your stay at Mountain View Grand.